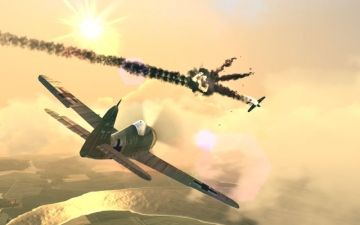 [無料] Warplanes: WW2 Dogfight | Mac App Storeのアプリ検索・ランキング BuzzMac! 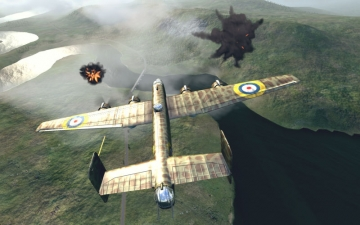 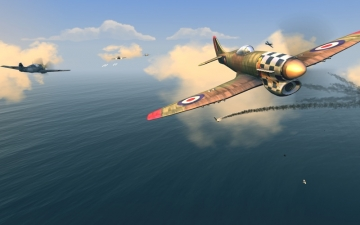 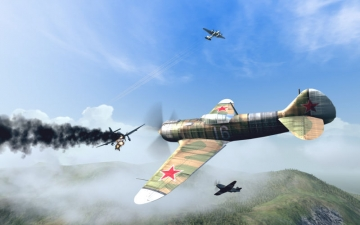 Grab the control yoke of a warplane and jump into the battlefields of World War 2 in this thrilling combat flight action game. 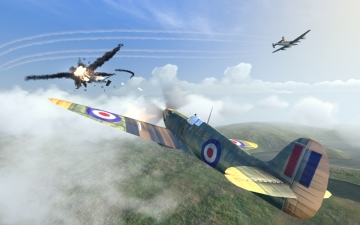 In each of the campaigns for Great Britain, USSR and Germany you will assume the role of a pilot and squadron leader of an elite air force unit, established for the most dangerous and strategic missions that can turn the tide of war.